Are you ready for Singapore’s first ever waterpark music festival? 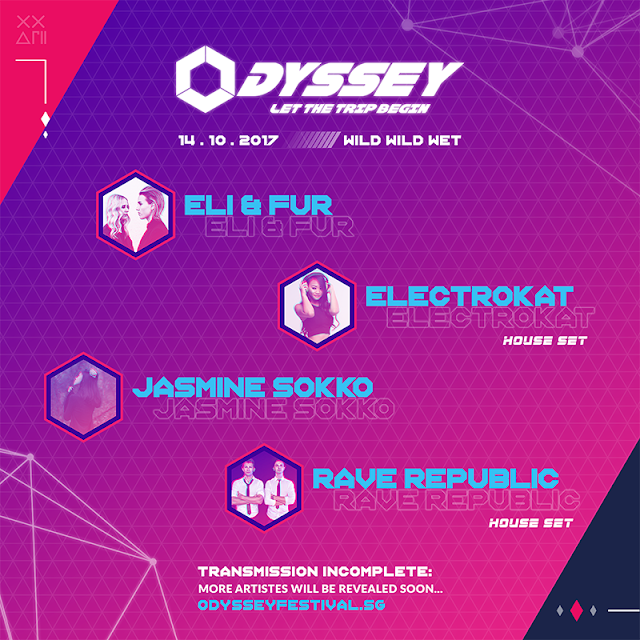 Odyssey Singapore has finally unveiled the first wave line-up of its much-anticipated inaugural event. 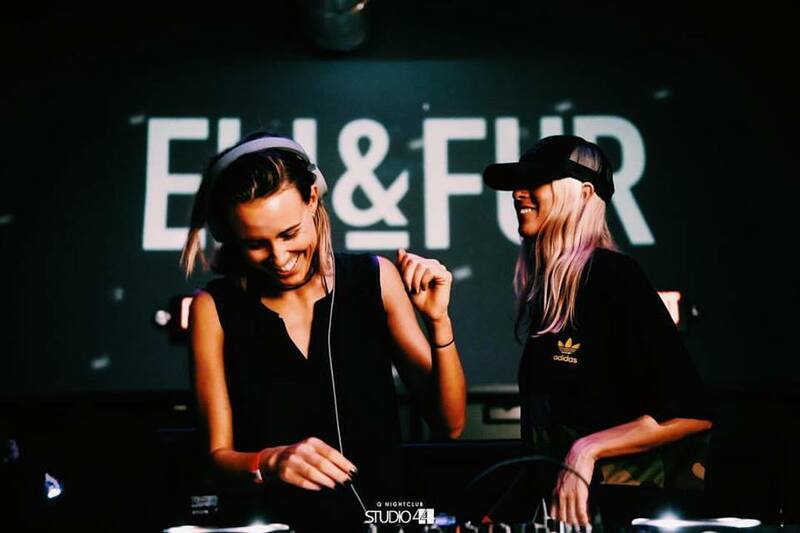 The first headliner who will be rocking the stage is UK DJ duo Eli & Fur, who has previously performed at some of the largest music festival in the world including Glastonbury, Coachella, Tomorrowland and Ultra. The two known each other since they were in their teens, but started to share the same dream in early 2010s, so since their debut release in 2013, Eli & Fur have been perfecting a sound built around infectious melodies with deep, driving bass lines topped with their distinguished brooding vocals. 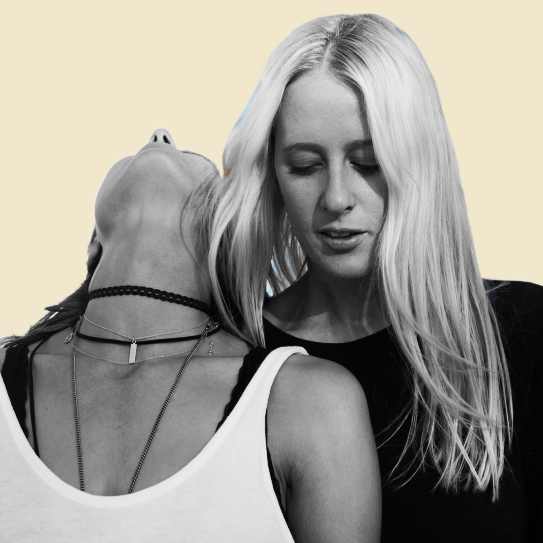 The duo’s first release, “You’re So High’” reached Number 3 on Hype Machine and has since picked up over 6 million plays online. 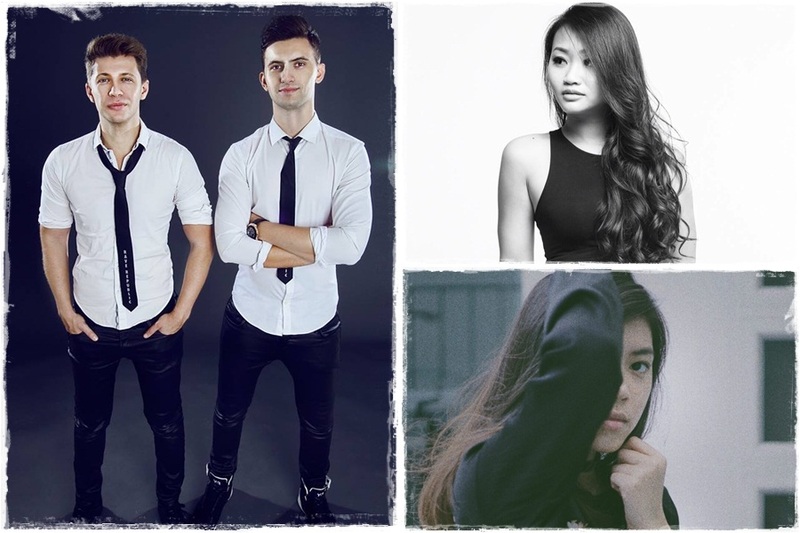 The festival will also feature some notable Singaporean acts such as the Singapore-based pop-EDM duo Rave Republic, feisty feline Electrokat, and fast-rising singer-producer Jasmine Sokko. 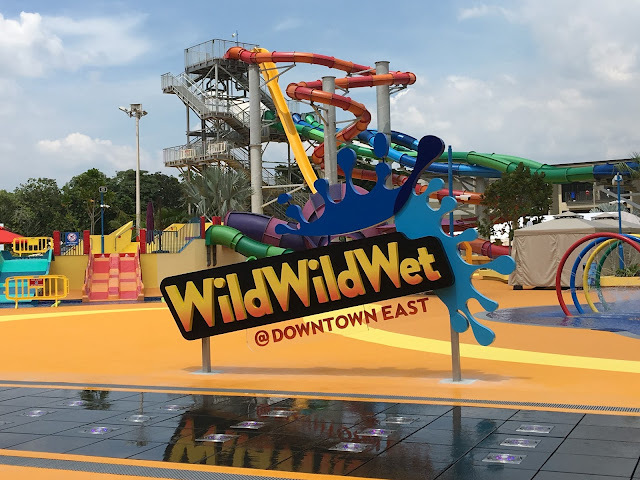 Odyssey Singapore will be held at Wild Wild Wet waterpark on 14 October 2017. Starting from SGD98, tickets can be purchased via odysseyfestival.sg.